A scenic and ultimate destination blessed with breath taking natural beauty and rich heritage, Uleytokpo village is located in the Leh district of Jammu and Kashmir. It is an idyllic place for spending the vacations in a peace-loving and serene area. A place not yet homogenized by globalization or overcrowded by modernization, the barren landscape of the place will never cease to enchant you. This place is famous for it&apos;s apricot orchards. 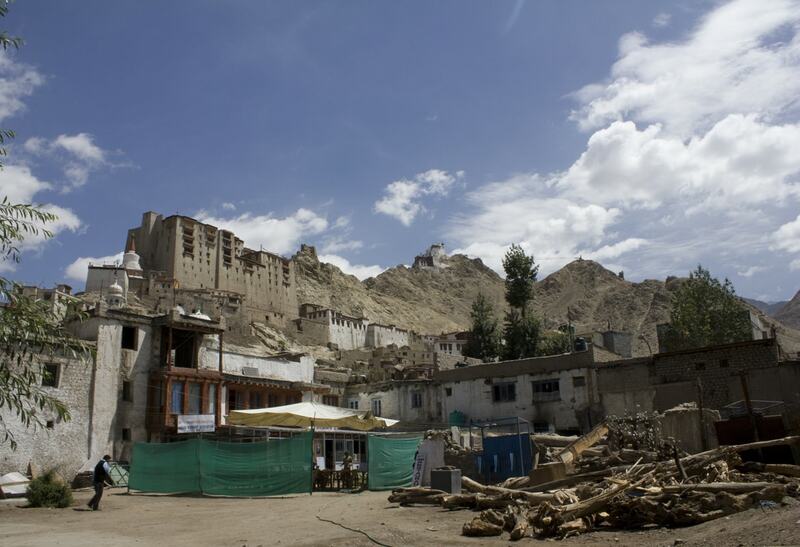 Situated more than 3000m above the sea level and 80 kms from Leh. Sub Tropical weather. Stays warm in the summer and extremely cold in the winter.